This article was originally published in The e.MILE People Development Magazine in Feb 2015. 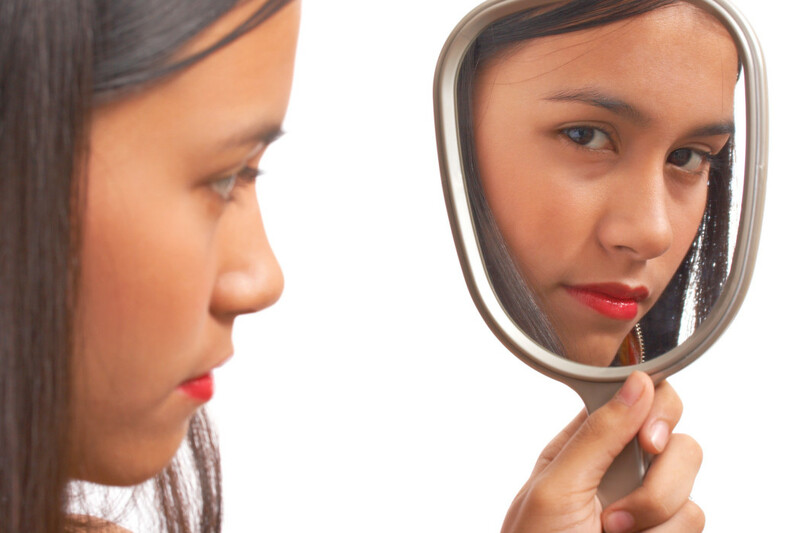 Few would argue with the notion that self-awareness is a vital prerequisite for any effective leader. It is, after all, a key building block for emotional intelligence (EQ), providing the foundation for greater self-regulation, which in turn lends itself to more astute social awareness and finely tuned social skills, including leadership. Be careful of false promises however. Many books and articles have been written promising great things on the back of EQ mastery. Unfortunately, many of these words of wisdom miss the point. EQ is not just a set of skills to be learned and used, as simply as switching on a light. True EQ embodies a mind-set and a ‘way of being’ that is imbued with honourable intentions. It is fashionable, indeed expected, for leaders to be in tune with their emotions, to understand themselves deeply, and to be equipped with the skills to know and read others’ emotions and motivations. There is a danger in this, however. A danger that lies at the very heart of how we expect our leaders to be. Leaders are expected to know stuff. To know the strategy, to provide the direction, to comfort people during periods of uncertainty, to motivate, and have answers to difficult questions about expected future changes in the market. In short, the buck stops with the leader. It’s what they are paid top dollar for, isn’t it? And how do leaders typically respond to these expectations? By playing the same elaborate game of course. By giving people what they expect. They put on a brave face (“for the sake of morale!”) even when they are unsure. They feel pressure to come up with answers when put on the spot for fear of looking out of their depth (“you never know – you might eventually be ‘found out’ as being a fraud or over-promoted!”). All the while, they stay outwardly calm, self-assured and in control. In other words, they put all of their hard-learned EQ skills into practice. The veneer of self-assuredness, and being completely in tune with people’s fears and uncertainties, proves the value of the hours spent on the books and courses to master these essential ‘people’ skills. But, wait a minute! Didn’t I suggest that this was all a game? The truth is that this is playing EQ by numbers and not from the heart. The best leaders trust themselves – warts and all – to operate from a place of openness and honesty. This means displaying vulnerability. Yes, even at the risk of scaring the workforce, by having them know you don’t have all the answers. Leaders who can share insecurities, hand responsibility back to others, ask questions rather than provide answers, and use EQ to learn rather than persuade and manipulate, will earn greater respect and trust in the longer term. People will sense very quickly if your words and actions have a ‘hollow’, transactional and manipulative tone, even if they are dressed up with the EQ language you have learned. Furthermore, you will be modelling the type of behaviour that will become part of the organisation’s culture and be repeated at every level. After all, being a leader is not about you. It is about the people being led. Are you helping to enhance their capacity and creativity? Are you empowering them to have ideas and to influence strategy? Are they growing and developing as people under your leadership? Self-awareness is the gateway to great leadership, a prerequisite but not, in itself, sufficient. It is not enough that leaders use emotional intelligence; it is vital that they live it. Could your organisation benefit from raising the leadership skills of its people? Would you, or members of your management team, benefit from exploring ways to make significant improvements in personal and/or collective effectiveness and productivity? Coaching around the rich field of leadership will help provide the edge that you are seeking in 2015. 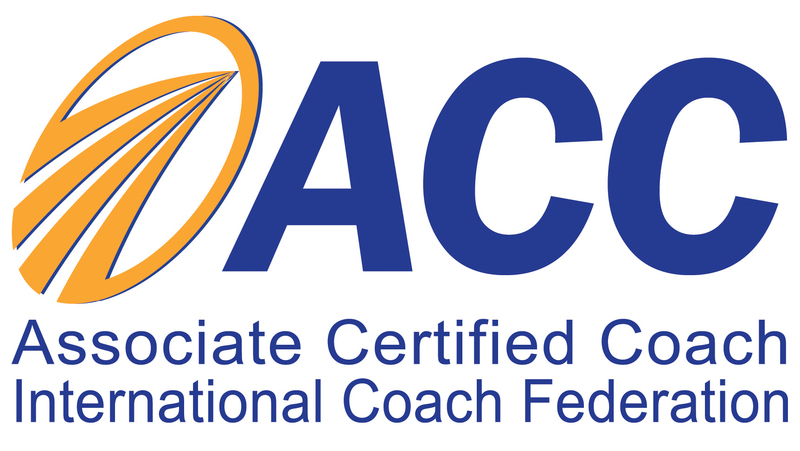 Coaching has been proven to directly impact the bottom line. Simply drop me your contact details on the Contact Us page and I will be delighted to speak with you.